As the housing market approaches the end of the first quarter, there have been some encouraging signs for home sellers and homeowners who may be weighing whether to sell. The year kicked off on a fairly strong note for the housing market both on a national and statewide level. The median price for single-family homes sold in California in January was $489,580, which is a 4.8 percent increase from the median price recorded during the same month in 2016 but a 3.8 percent decline from December’s $508,870 median price. Local housing experts attributed the boost in January sales to rising mortgage interest rates which encouraged buyers who had been waiting to make a move to make a purchase before interest rates rise further. Several metropolitan areas in California were among the regions nationwide where homes were selling fastest. Data from realtor.com® showed that the metropolitan statistical areas where listings stayed on the market the shortest amount of time in January were San Jose-Sunnyvale-Santa Clara, Calif., 43 days; San Francisco-Oakland-Hayward, Calif., 47 days; San Diego-Carlsbad, Calif., 55 days; Seattle-Tacoma-Bellevue, Wash., 57 days; and Nashville-Davidson-Murfreesboro-Franklin, Tenn., Vallejo-Fairfield, Calif., and Greeley, Colo., all at 58 days. Other parts of the country also experienced gains in sales and prices during the month of January. In fact, every region except the Midwest saw an increase in unit sales, according to the National Association of REALTORS® (NAR). Nationally, sales of existing homes, including single-family homes, townhomes, condominiums and co-ops, were 3.8 percent higher in January than a year ago and were up 3.3 percent from December 2016, according to NAR®. The median existing-home price for all housing types increased 7.1 percent year-over-year to $228,900 compared to $213,700. 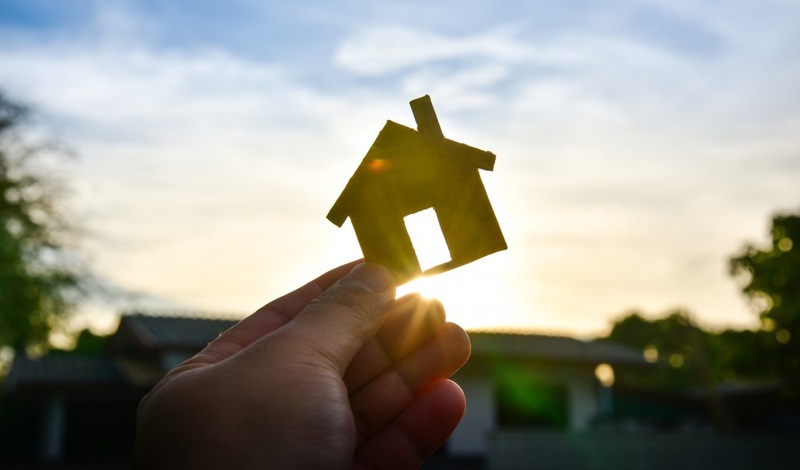 “Market challenges remain, but the housing market is off to a prosperous start as homebuyers staved off inventory levels that are far from adequate and deteriorating affordability conditions,” Yun said. But in a separate report about pending home sales released in late February, Yun noted that homebuyers faced obstacles in January, including insufficient supply levels, which was a drag on contract activity in some parts of the country. In fact, the Pending Home Sales Index, which is a forward-looking indicator based on contract signings, slid to its lowest level in a year. Pending sales decreased 2.8 percent in January from December 2016 and although January’s index reading was 0.4 percent above the year-ago index reading, it is the lowest since then. As in other areas, one of the main challenges of the market in the North Bay, was lack of inventory. Multiple offers were happening with nearly all of the new listings coming on the market, as demand continued to outpace supply in the last two weeks of the month, notes the Greenbrae office manager. Listings priced under $1 million, in particular, sold quickly. In Marin County, there were 215 properties available for sale in the last two weeks of February, with only 55 priced under $1 million and 18 priced under $750,000. In a similar manner, the Novato office manager explains that homes in the $1 million to $1.5 million price range in “prime locations” were selling quickly. She said inventory is so tight that homes that had lingered on the market for more than three months were selling. Novato had 41 active listings, 25 percent of which were condominiums, and 50 contingent/pending sales in the last two weeks of February. The tight supply is affecting unit sales. Sales were down 9.7 percent year-over-year and inventory declined 20.8 percent, according to the Santa Rosa Bicentennial office manager. The median price for February was $550,000, which is 7.8 percent higher than the same month in 2016. The significant rainfall also affected market conditions, as the Santa Rosa Mission office manager shares that it kept “a lid on the market.” Meanwhile, in West County, listings doubled but inventory remained at an all-time low, said the Sebastopol office manager. Most properties in that region received multiple offers and went under contract within 10 days of hitting the market, she notes, and all cash offers were “usually the winning offer”.